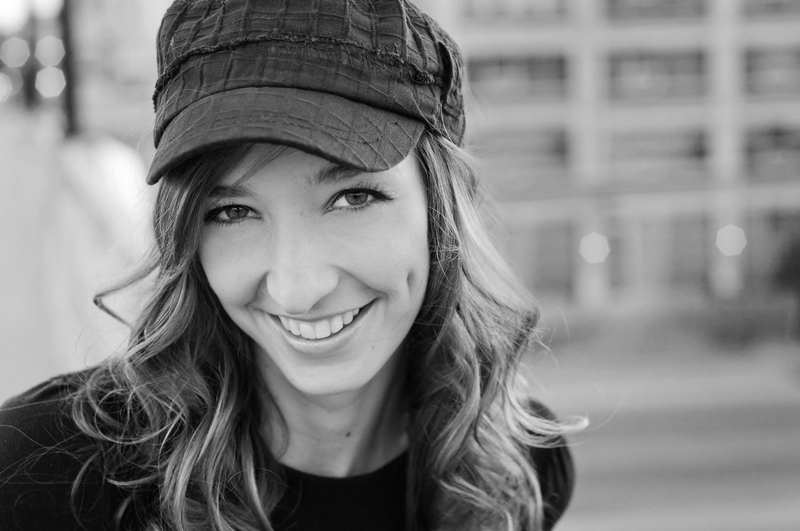 Jenn Bostic has been taking the UK by storm with her debut album Jealous. Since hearing Bostic’s voice on the Simon Bates Radio show, fans have been eagerly waiting for songstress to announce her first shows in the UK… the wait is finally over. 3 dates have been confirmed and tickets are selling fast for the shows in London, Birmingham and Manchester. The dates will be supporting singer/songwriter, Christian Kane so make sure you’re there early in order to catch what is sure to be a memorable first trip to the UK. Click Here to be redirected to The Music Press.